In 2018 it’s 25 years ago that Benjamin Herman started New Cool Collective together with DJ Graham B. Starting out as a three piece act with Graham B at the turntables (don’t jump to conclusions, that was in 1993…) the band evolved into a sort after club and festival act. 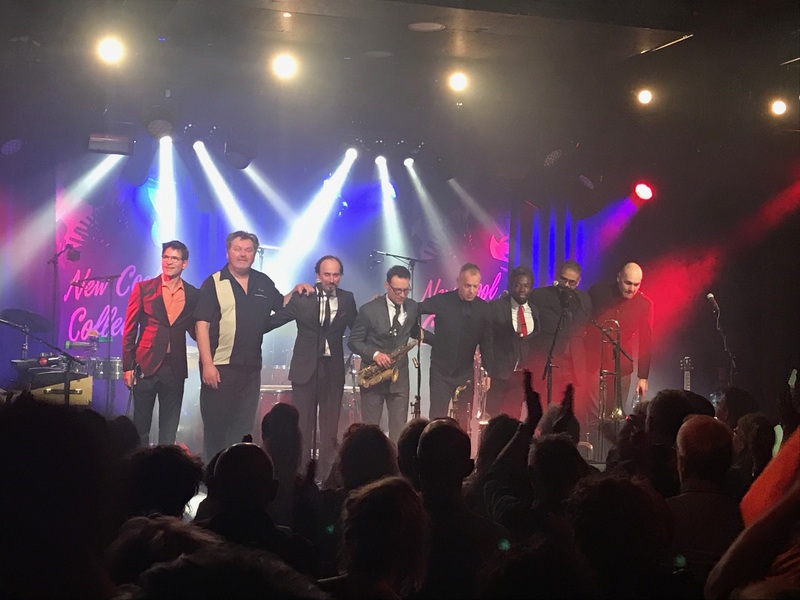 Collaborating with legendary musicians ranging from Georgie Fame to Tony Allen to Thierno Koite to Matt Bianco to Dutch hip hop sensation Typhoon, the band is a unique bunch of musicians from all kinds of different scenes loved by young and old. Their silver jubilee will be celebrated accordingly. More news later this year.